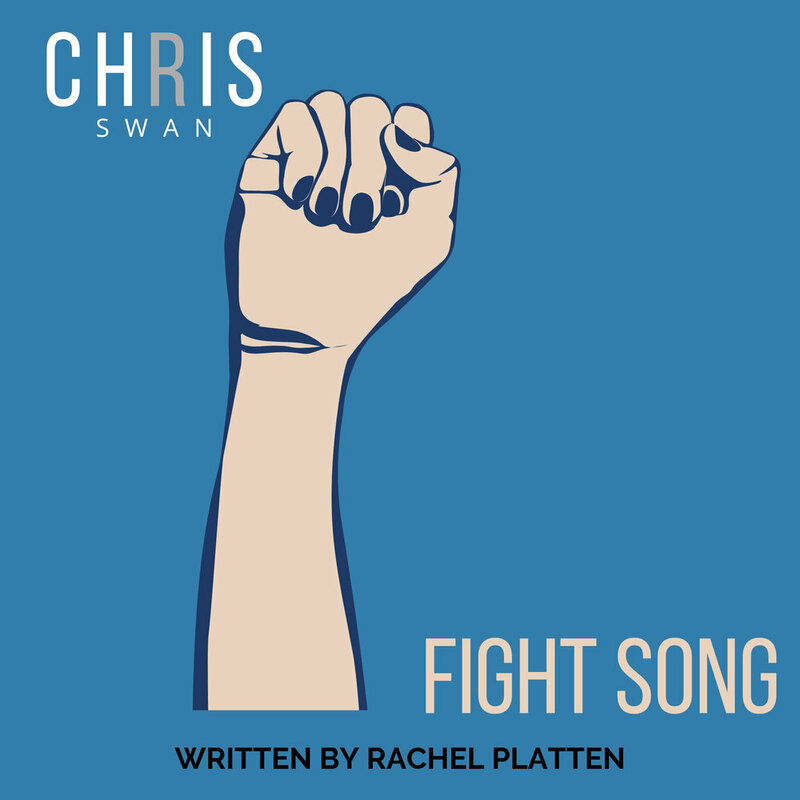 The newest single from Chris Swan is coming December 1st, 2018 and this time it’s Chris’ first cover song - Fight Song by Rachel Platten! Chris took this already awesome song and extracted the hip-hop elements from it and turned it into a hip-hop jam. Click Here to Pre-Save Perfect On Spotify! Hit play to hear what inspired the song Jarmel Reece and I wrote together called Influence and what we hope you get out of it! And be sure to share this video with those who you think need to hear it! Click Here to Pre-Save Influence On Spotify!